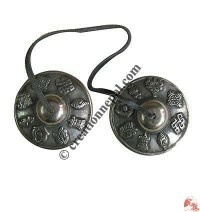 Tingsha, the meditation cymbal is one of the most practical instruments to balance and relaxation to human mind. 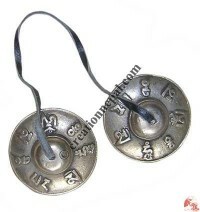 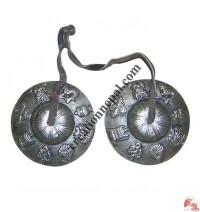 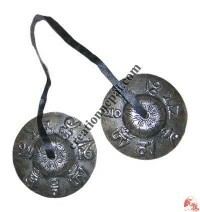 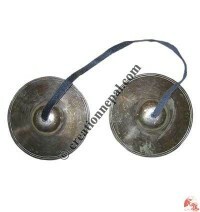 Tingsha bells are made of bell metal alloy for their superior resonate sound quality. 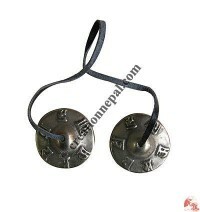 These Tingsha bells are hand-cast by Nepalese artisans engraving different symbols on them. 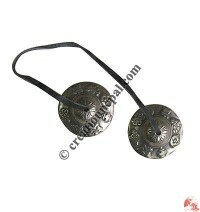 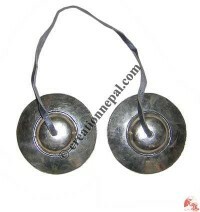 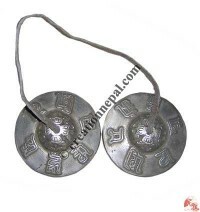 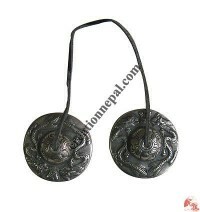 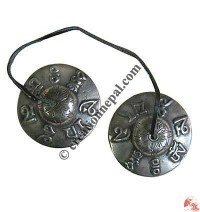 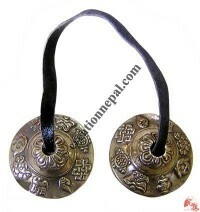 Check Nepalese handmade tingsha bells online below. 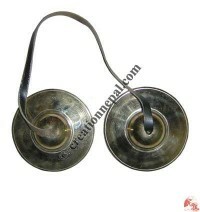 Creation Nepal offers different size and styles of handmade tingsha bells from Nepal; these bells are also considered as Tibetan ceremonial bells especially in the Buddhist Community. 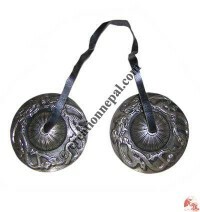 Besides the tingsha, Creation Nepal also offer tingsha cover or case. 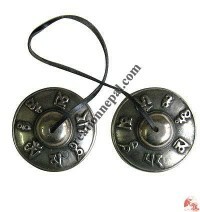 Astamangalas Medium tingsha, Plain medium tingsha, Mantra medium tingsha, Plain Extra-Large tingsha, Om mani tingsha, Tibetan mantra tingsha, 8 auspicious symbol tingsha, Plain Large tingsha, Dragon tingsha, Nepali Mantra Large tingsha, Astamangalas small black tingsha, Astamangalas tiny tingsha, Mantra tiny tingsha, Plain tiny tingsha, Carved tiny tingsha, Om mani tingsha, Big size tingsha bell case, Tingsha bell cover, Om mani tinsha etc. 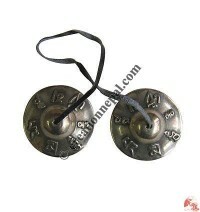 are some of our tingshas collection available online.